Written and Produced by Marcus Lambkin and Leo Pearson. 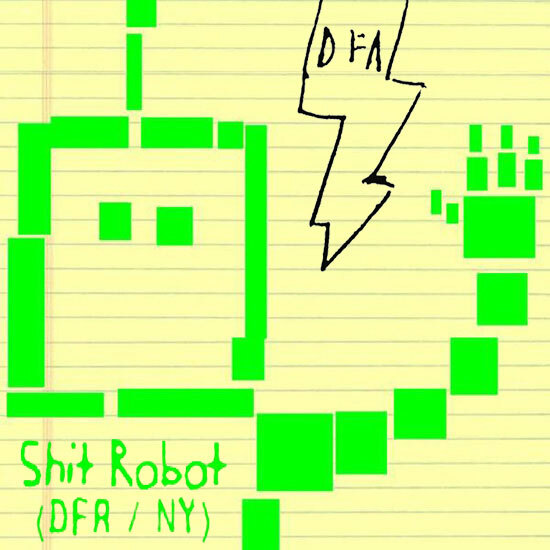 Mixed by Matt Thornley at DFA. Drums and percussion by Leo Pearson. Pads by Morgan Wiley. © Copyright 2019 Leo Pearson Music.